Former Bohol OIC Governor and Bar top-notcher Victor de la Serna has been enshrined to the Hall of Fame of the San Beda Law Alumni Association during ceremonies at the Manila Peninsula on Novembers 24. The San Beda Law Alumni Association (SBLAA) voted unanimously to elevate De la Serna to the 2017 San Beda Law Hall of Fame. The award is the highest recognition given by the San Beda Law to its Alumni who left an important legacy to the professional sector through their unceasing passion for service, thus becoming a source of great pride and inspiration for the Bedan Community and the Filipino. 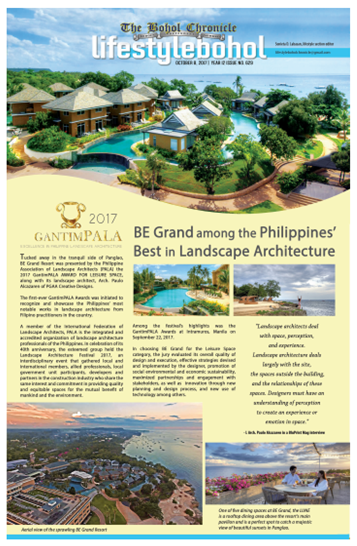 The SBLAA installed De la Serna to its hall of fame during ceremonies on November 24 at the Manila Peninsula. De la Serna graduated from San Beda College of Law in 1965 and went on to top the bar examinations of that same year. For a while, he became a law professor at San Beda and was one of the admired professors of President Rodrigo Duterte in the San Beda College of Law. 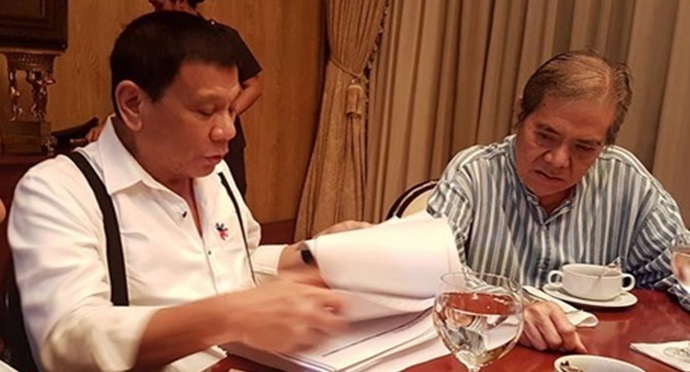 A delegate to the 1971 Constitutional Convention, De la Serna has been drafted by President Duterte among 25 legal luminaries who will compose the committee that will draft the proposed new Constitution of the Philippines. After the EDSA revolution, De la Serna was appointed OIC governor of Bohol during the transition period of then President Corazon Aquino. In 1988, De la Serna passed the California State Bar and practiced law in the state from 1989 and 1995.